What better way to tell how a company is doing than to hear it straight from other consumers? All reviews, both the good and the bad, open up possibilities to build credibility, popularity and reputation. We at the Gun Whisperer for that reason alone use a company called Trustpilot to collect all of our reviews (follow the green arrow above, then click to read our Trustpilot reviews). We cannot delete or otherwise censor any reviews. After you take a class with us you will receive an email from Trustpilot asking you to review your experience with us. Are we doing a good job? Did our customer service stand out? Did we deliver on our promises or possibly go above and beyond what we promised? To all our clients, thank you for taking this time to review our company and your time with us. It’s important to us that other consumers hear that we keep our promises and provide a top notch service, one that people have come to expect from the Gun Whisperer. Many of our clients post reviews of The Gun Whisperer, both on social network sites and on their own blogs or other websites. The reviews listed below were sent prior to the start of Trustpilot and have not been modified by the Gun Whisperer. This is honest-to-goodness feedback from our clients and definitely not a marketing spin. 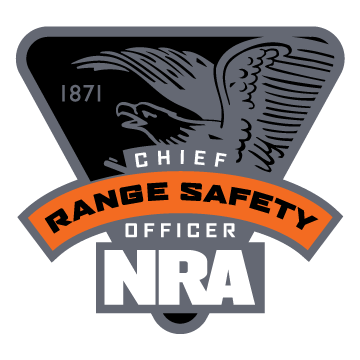 August 1, 2015 (NRA Refuse To Be A Victim® Seminars) - Comment by Traci M: Good Morning, Chip and MJ, The Bucholz and Miller women participated in a lively conversation about the dos and don'ts of personal safety all the way home. Thank you for providing a solid foundation for all of us to plan for and make choices about our own safety. The RTBAV course was exactly what we needed prior to sending our good kids off to college. 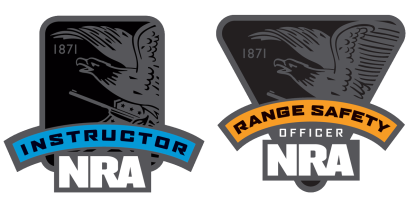 Chip- Kristina and I agreed that the non-NRA content that you added and your observations and personal experiences with young Marines were the most interesting and relevant aspects of the course. Thank you for enhancing the material in ways that were very meaningful to our group. May 31, 2015 (NRA FIRST Steps Pistol Orientation) - Comment by Amanda O: Our class was perfect for my experience level, which was almost none! 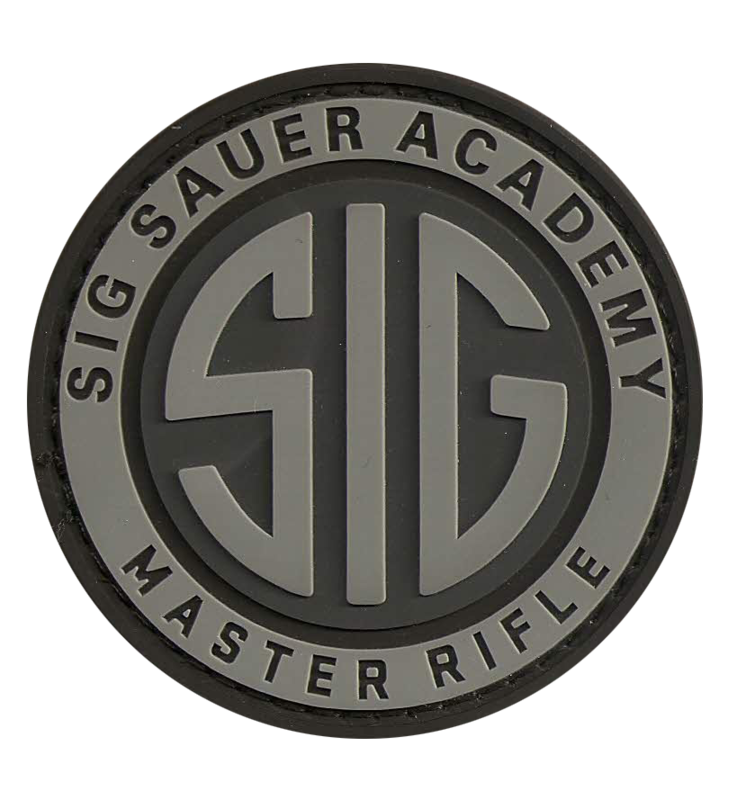 The rigorous focus on safety and the depth of instruction helped me to feel more comfortable around weapons and to gain confidence learning to shoot. I appreciated the time allowed to make sure all of our questions were answered. (I'm sure I had the most!). Thank you for the opportunity! May 19, 2015 (NRA Basic Pistol Course) - Comment by Jacob E: Thank you Jacob E. for the wonderful Yelp review you gave the Gun Whisperer from the class you took!!! Highly highly recommended. I took the NRA Basic Pistol Shooting Course with Howard. I could tell in the first few minutes of the class this guy knows his stuff and he's got a passion for teaching. He's not intimidating at all, nice guy actually. No question too basic. He just wants to share as much knowledge as possible and for you to enjoy firearms as he does. The class portion is at his house, and it's totally safe. He's got a nice classroom setup with a large screen TV for the powerpoint presentation and videos. After the class portion, we all drove to a nearby shooting range. 1) Only two of us in the class (he doesn't take more than 4). 2) He had a bunch of real pistols in class. You get to handle them, load them, dry fire them, and even choose which one you'd like to try in the range. No live ammo in class. 3) The gun range part can get kinda scary. But he's right behind you when you shoot, encouraging you. 4) At the gun range, even after the official NRA course has ended, he had us doing a few more drills where he makes the paper target approach you and you gotta fire as many rounds as you comfortably can. May 16, 2015 (NRA Refuse To Be A Victim® Seminars) - Comment by Pat G: Being a single older lady and comfortable in my routine, I was the victim of a home invasion, thankfully I was not hurt. This became a wake up call for me. I needed help and this class presented a number of issues to implement in my daily life so as not to be a victim again. Thank you "chip" for your excellent presentation. 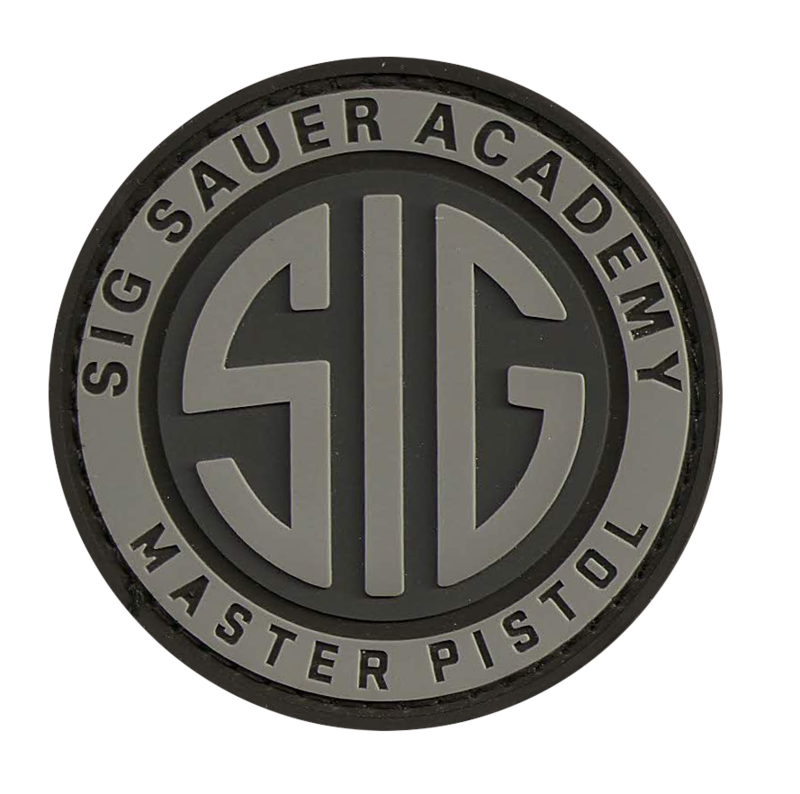 February 28, 2015 (Basic Pistol Course) - Comment by Greg Keeney: For anyone looking for quality firearm safety and proper handling training, you would have a tough time finding a better atmosphere, Chip and the Gun Whisperer outfit goes above and beyond to make sure the customer receives exactly what they are looking for, and do so in a small group environment affording the student plenty of individual attention. Regardless of the level of firearm experience you may have, rest assured you need to look no further than Gun Whisperer to take that experience to the next level, consummate professionals.